The Woman of Influence I want to honor is Kaylee Jayne Yoder, a woman graduating on May 29, from high school. She is third in her class, and has participated in volleyball, track, cross-country, peer tutoring, PLUS volunteer program with at-risk kids, and musicals. While she was active in school, Kaylee’s true accolades are not from the activities she was in, but in the “other” activities, and in her service to others. Since second grade, Kaylee has attended Bible Memory Camp, a Christian summer camp. The last three summers Kaylee has volunteered two to three weeks ever summer and several weekends each winter to counsel young girls at the camps. While growing spiritually at BM camps, Kaylee also poured her life into young girls she counseled, even keeping in touch with several of them during the school year. Being at camp as a young girl, she was impacted by camp counselors who took an interest in her, a shy, quiet girl, and built relationships with her. She learned first hand the impact one-on-one contact can have on a child. At BMC Kaylee also received a safe place to share her heart and struggles as a teenager. It was here during a winter camp at age 16 that she felt safe to share things she was struggling with, and she found a group of friends and mentors who have poured their lives into hers, making a life changing impact on her at a crucial time in her life. She has learned genuine friendship, filled with grace and love. 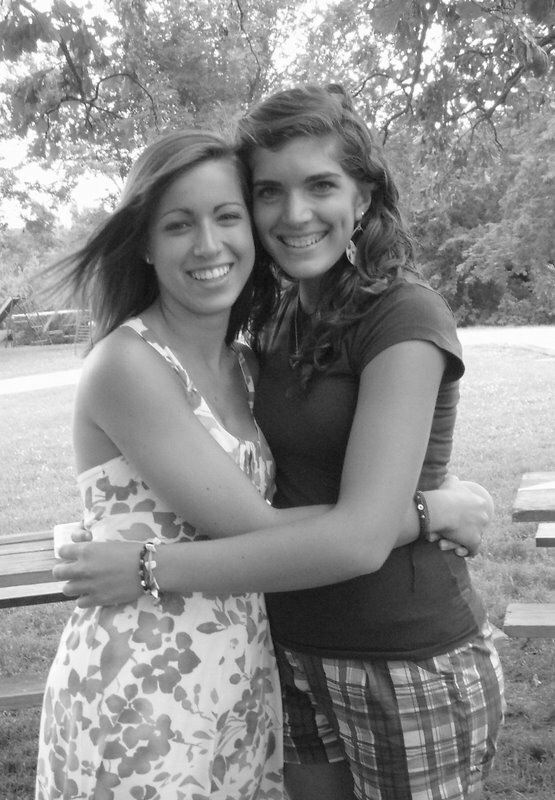 Young women rarely have friendships where they can be truly themselves, and Kaylee was been given the blessing of these, making a lifelong impact on her choices in life. 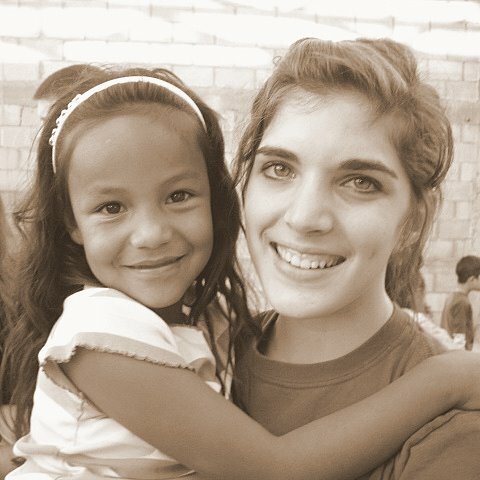 In December of 2008, Kaylee went on a mission trip to Chihuahua, Mexico. She has been on other mission doing service and outreach, but this particular trip made a lasting impression on her life. While in Mexico, she not only was awakened to the culture and poverty of other nations, but was shown the impact of being the hands and feet of Jesus. She spent Christmas Day at an orphanage, shared her faith with native Indians in the mountains, and was impacted by the children she spent time with. As a result of this trip, Kaylee has chosen to major in Teaching English as a Second Language with a minor in Spanish, so she can work in other cultures around the world. She will be studying these at Liberty University, Virginia, this fall. Kaylee is an amazing person for her age. While generally quiet and reserve, through these experiences she has learned to be a leader and a servant, going outside her comfort zone many times. She also has had circumstances in her life which could have caused her to take a different path, turning away from the God she was raised to know. However, she has fully yielded her heart to Him, and in return has experienced overwhelming grace and love. This past year, she made a commitment to date God for a year, not entertaining any romantic relationships, but pursuing God as her lover. This is an extremely difficult task for her. Only telling a few, she persevered and in two days will finish this commitment. She has learned to love and fully depend on Him, and in turn has learned of His overwhelming love for her. Kaylee has become a woman of perseverance. She has persevered through deep, difficult places, and has come out stronger. She has learned character and joy in the midst of adversity, submitting her spirit to her Lord. I have the privilege to be the mother of this fine young lady. The Lord has done a miracle in her life, in my life, in the life of our family, because both she and I sought the Lord and submitted our hearts. If I ever doubted that God is real or works miracles, I don’t anymore because of what I have seen Him do in the life of this gift He has given me. She is truly the daughter I longed and hope for, and I know He will be molding her for the rest of her life, to be a Woman of Influence. Previous God’s Still Working on (Them). And (Me). Next Seriously, the Woman Thang we all Do.